Winter is officially here guys…how is the weather treating you all? It has been rainy and a little gloomy here in SoCal but honestly nothing compared to what the rest of the country has been facing it seems! Well since we have been couped up a bit inside this month with all the rain I have been able to get a lot of cleaning and decluttering accomplished as well as a little downtime to sit and plan out more blog posts for this year. I am pretty excited about all the fun beauty things I will be sharing here in this space in the coming year! If ever there is a topic in the natural beauty/natural living/DIY world that you are interested in hearing more about, please always drop me a comment on the blog or shoot me an email I would love to hear from you! And now, read below to see my review on the products from January, or check out the video review at the bottom of this post! In my somewhat minimal makeup routine I ALWAYS make sure to use mascara and I am actually quite obsessed with it. I feel that a good mascara really is all that is needed to make a dramatic difference in one’s look, so I was pretty excited to see this one in my box this month. 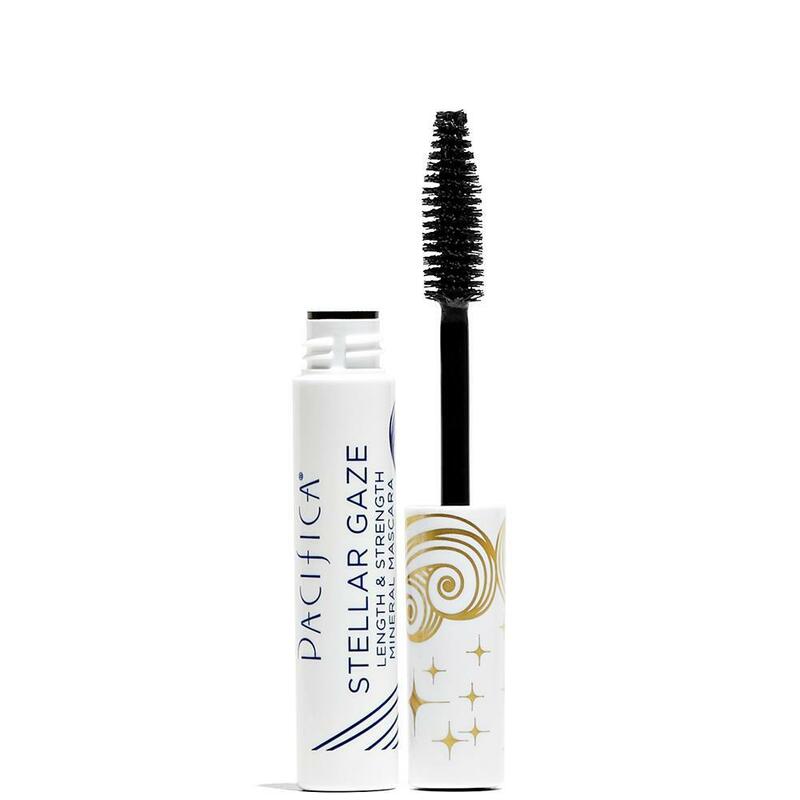 One of the best features for this particular mascara is that it contains coconut oil and Vitamin B to deeply hydrate and nourish the eyelashes and you can tell that the lashes just shine and glisten from the moisture - it will not dry out or flake throughout the day. This mascara is also great at adding volume and length to the lashes. The brush design is very full and so this really helps with adding volume as well. Plus this one is 100% vegan and mineral based. My only complaint is that I do feel this mascara tends to smudge under the eye after a few hours of use due to its high moisture/oil content (especially if your face is oily at all) so this is definitely something to be aware of. Bottom Line: A great mascara that is very well priced, just be aware that it can smudge easily. Upon my first time opening up my beauty box this month I was the most excited about this product here. Since switching to clean and natural based products two years ago deodorant has been the only thing that I have not found a solid replacement for. I have tried SO many and went off so many recommendations of things that have worked for others, but I have come to terms with that fact that I must just be naturally sweaty + my high paced career as a pediatric dentist (working with upset and anxious kids in stressful situations on a daily basis) requires maximum underarm protection. With that said I have found a deodorant that I use daily and enjoy and works well enough for me but does need to be reapplied throughout the day - so when I saw that this product works to transform natural deodorant into maximum strength protection I WAS STOKED! Now - here is how this product worked for me. The bar requires that you get it wet and rub it under your arm to form a paste, leave on for 30 seconds and then rinse off. Seeing as how I shower at night time, this was a tiny bit cumbersome and messy for me to do in the mornings over my sink but certainly doable. I used this every morning for about 10 days prior to writing this review. 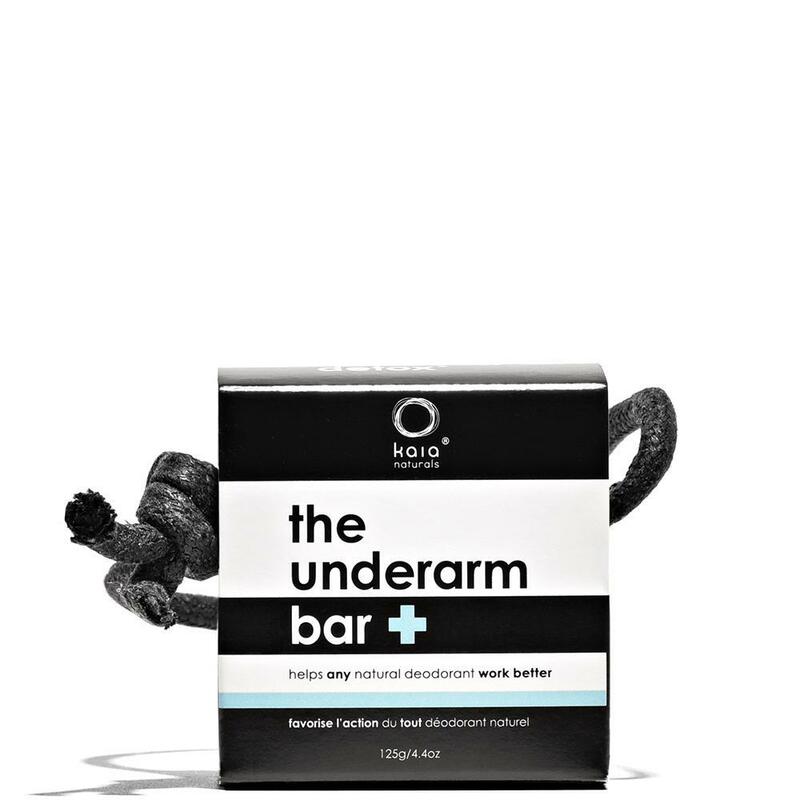 Initially using this product makes both your under arm area feel incredibly clean and smell incredibly fresh. After thoroughly rinsing and drying the area I then apply my regular deodorant bar and go about my day, I was extremely confident that this product would work very well based on the way everything felt and smelled after using this product. Ultimately I do believe it made a difference for me and made my natural deodorant last longer, but with that said it was not 100% perfect and I felt the freshness wear off a little before the end of my work day. As I mentioned, I used it consistently for 10 days and noticed the same thing each day - really great effectiveness at the start of the day that gradually wore off as the day progressed. I think this bar will last me quite a while so I plan to continue using it as it is helpful for me but if I do happen to find a deodorant that works better (which I have yet to find, ugh!) then it may eliminate the need for this extra step. Bottom Line: Leaves you feeling extra clean and fresh and is effective, but may not work as well in high stress/sweat inducing situations. So you all know by now that I love face oils and I have QUITE the collection. At first it seemed totally counter intuitive because I have combination oily skin and at first I figured that the excess oil would make my skin break out. Well I am happy to report that while some products do make my skin break out, for the most part the face oils help my skin tremendously! Even though I have tried several varieties, I have yet to try one that uses plum oil as it’s main ingredient. In fact, I never even considered plum as an antioxidant powerhouse but appreantly plums are full of free radical fighters and omega fatty acids (to moisturize skin). Several times more powerful than both Argan oil and Marula oil in it’s skin protection abilities, this oil is also quick to absorb and does not clog the pores. You can also watch my video review below!